Plus, things have only got better with the launch of their latest Sequin Sash Collection. 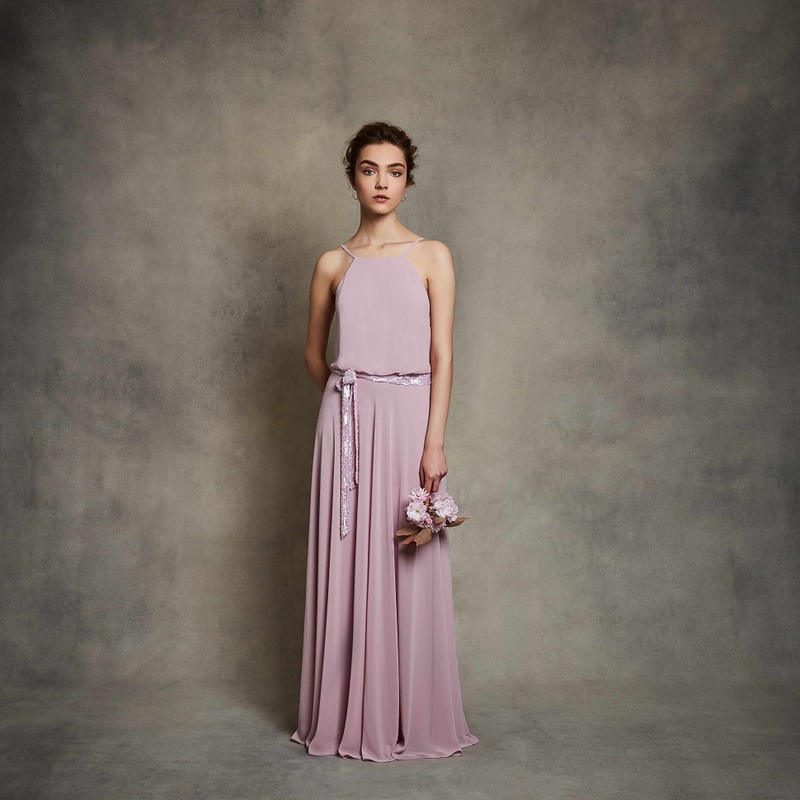 Available in ten aisle-worthy colours and five exquisite necklines, the new line is just perfect for the statement-making 2019 bride. 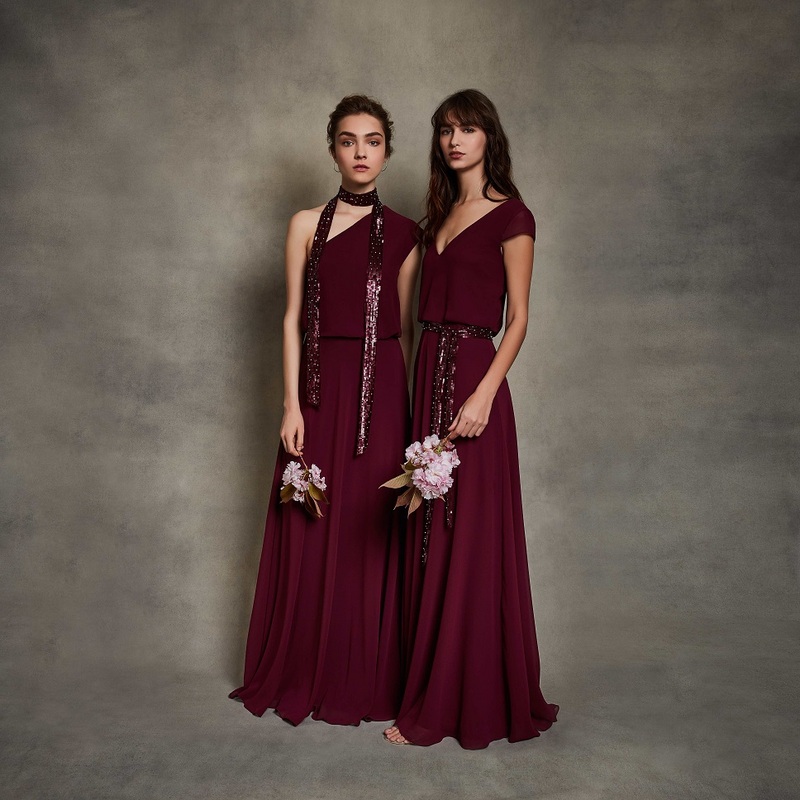 This alluring collection of effortlessly chic, un-beaded styles (designed by Motee Maids‘ founder, Rosanna Garden who continues her quest to offer bridesmaids-to-be an ever-evolving treasure box of customisable, flattering options) will instantly enchant you with their glamorous yet relaxed appeal. 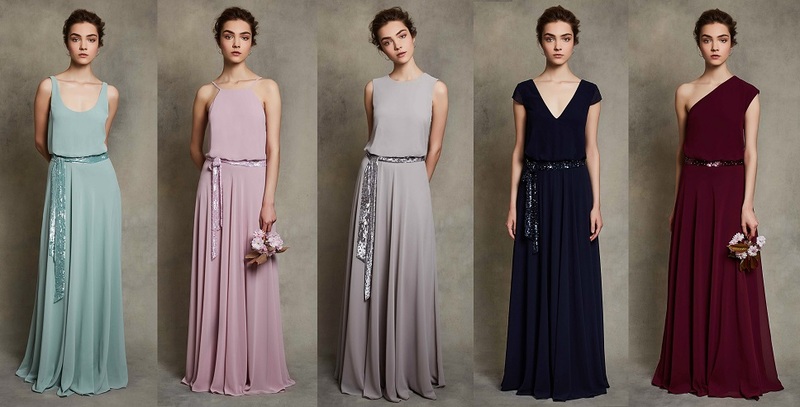 You’ll love the way in which each of these gowns not only feature a stylish blouson at the waist and full, flowing georgette skirt, but come with a glittering, coordinating hand-beaded sequin and pearl sash – that will instantly win each of your bridesmaids’ hearts. 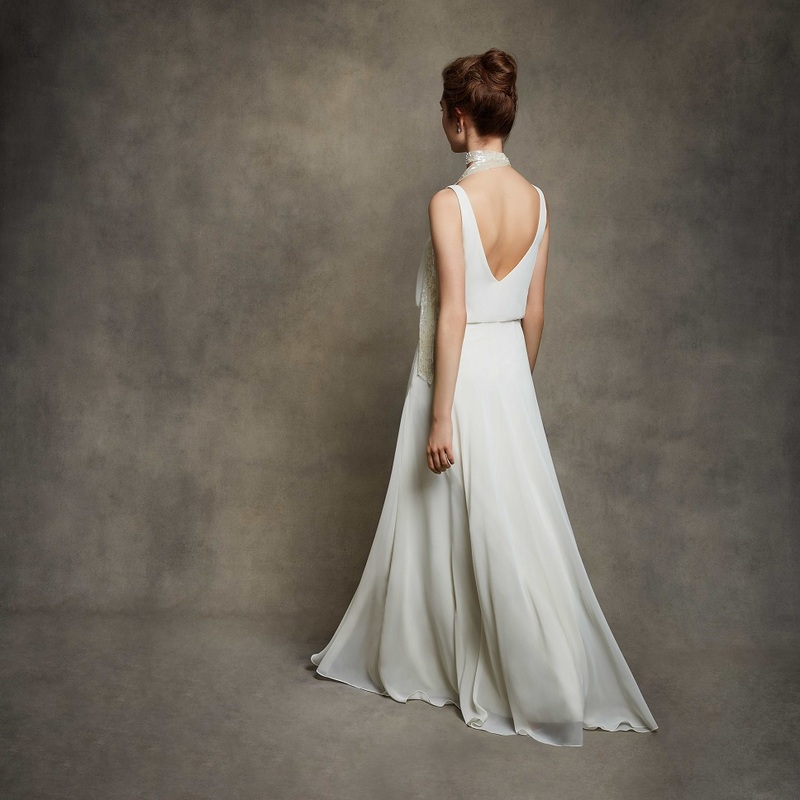 Each of the bodice options available are from the Original Motee Collection – including Lake, Seraphina, Ameilia, Ellis and Emma – with Emma’s chic, sleeveless, clean lines falling into a sophisticated slashed open back and Ellis’ elegant scoop neckline tumbling into a timeless low V at the back. And that sash? Why you can style it any way you want. 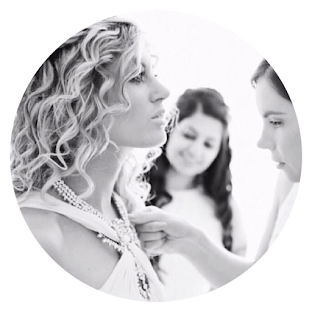 Knot it elegantly at the waist for that dash of sparkle as you take to the aisle, tie it loosely at the neck or twist it delicately around your bouquet. The options are endless. The Sequin Sash Collection is available in all ten of the Motee colours in both standard and longer lengths, bringing the number of styles the label offers up to a seriously sparkling 1000 options. What more could your maids want? Click here to discover more from Motee Maids.